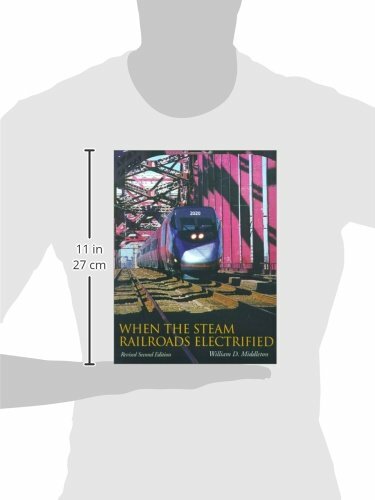 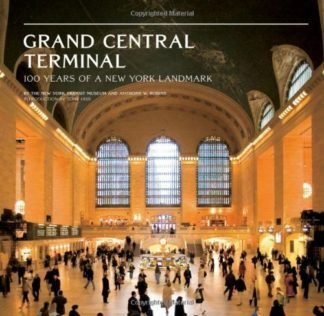 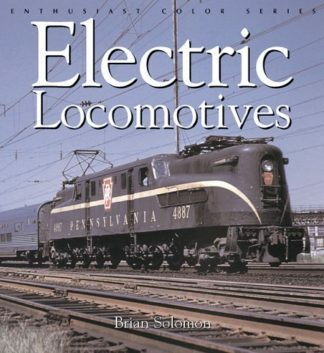 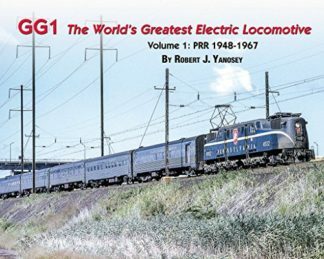 This comprehensive history of North American railroad electrification has been out of print for many years. 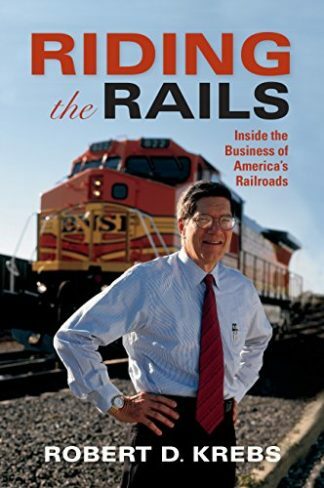 Now, Indiana University Press is proud to announce its return in an new, updated second edition. 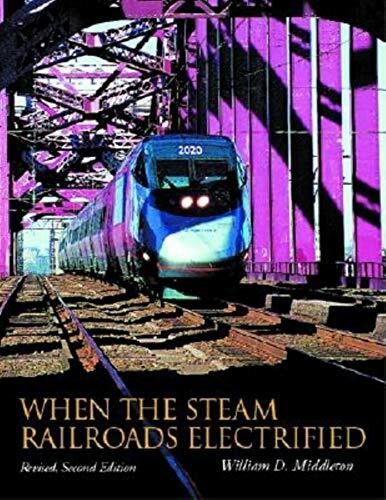 Middleton begins his ambitious chronicle of the ups and downs of railway electrification with the history of its early days, and brings it right up to the present―which is surely not the end of this complex and mercurial story.